The opening of Sayers Common Community Shop, near Brighton, exceed all expectations. Over 200 people crowded into the shop and village hall on Saturday 26 April to celebrate the opening of the first shop in the village since 2001. 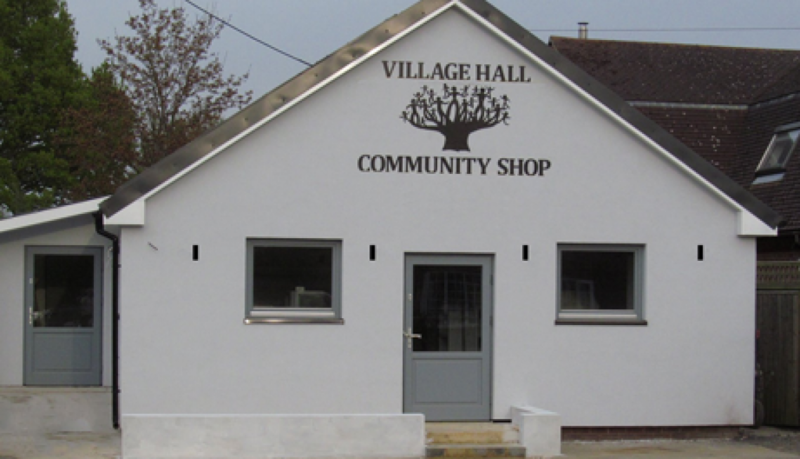 A loan from the Co-operative Loan Fund was used to fit out and stock the shop which is located within the village hall. The opening of Sayers Common Community Shop is the culmination of a plan that started with a public meeting in the village hall in January 2011. After a successful community share issue last November there are now 104 members of the community benefit society that owns the shop. There are now over 320 community owned shops in the UK. Many of them have been supported by the Co-operative Loan Fund working in partnership with Co-operative & Community Finance and Plunkett Foundation.